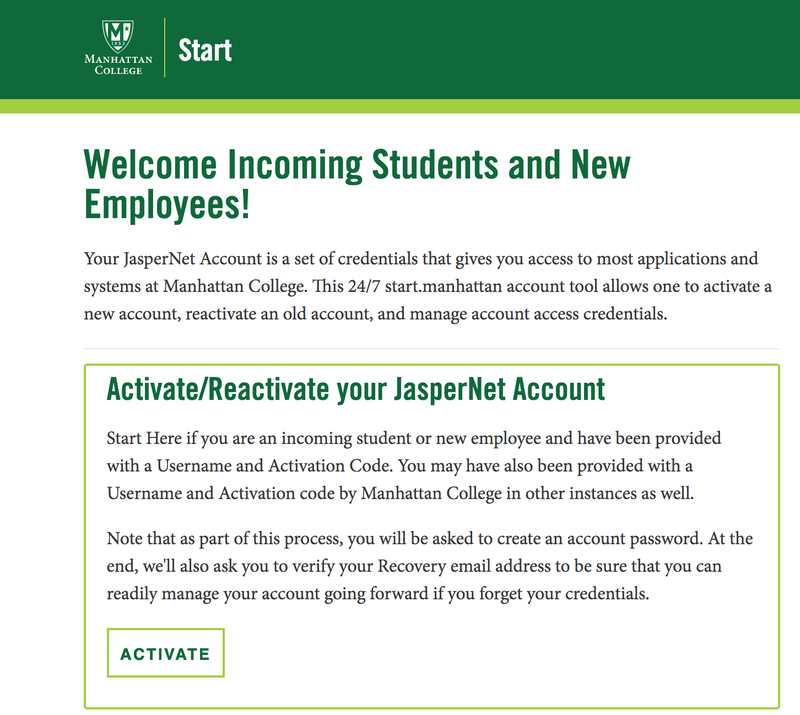 Updates to the college's JasperNet Account self-help tool: start.manhattan.edu will be released this week. 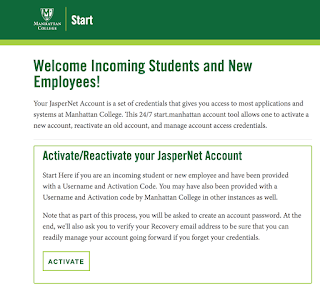 The 24/7 start.manhattan account tool allows one to activate a new account, reactivate an old account, and manage account access credentials. 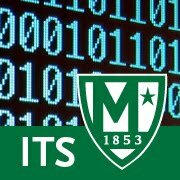 The update better aligns the design with the college's current online web presence. As part of the update, we have also committed to following the practice of accessible web design to insure that the web pages are usable by everyone. We encourage you to take a look at the new tool, and perhaps take the opportunity to update and/or provide a recovery (personal) email address for your account. This will allow you to recover your account in the future without the involvement of ITS. We also encourage you to change your password. Additional workflow enhancements to streamline the employee onboarding process will be added in the coming weeks.